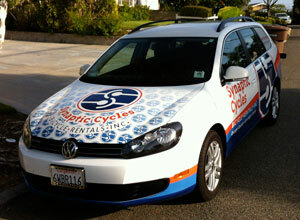 To reserve your road bike rental, you can call us at 949-374-6079 or use our online rental form. 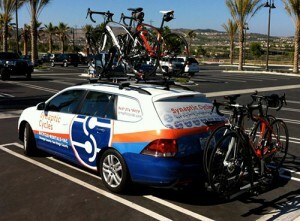 We will take down your contact information, the size bike(s) you would like to rent, and the dates. A deposit of $50 is required for reserving your bike. The deposit is refundable (minus $10) if you cancel the reservation more than 48 hrs in advance of the day of delivery. On the day of your rental, we bring the bike directly to you and we work with you to make sure the bicycle is set up properly, and fits you. This process will take approximately 15-30 minutes. At the end of your rental period, we will pick up the bike at your convenience and review that the bike is in the same condition as when it left.